Three games remain in this years ICC Women’s T20 World Cup. 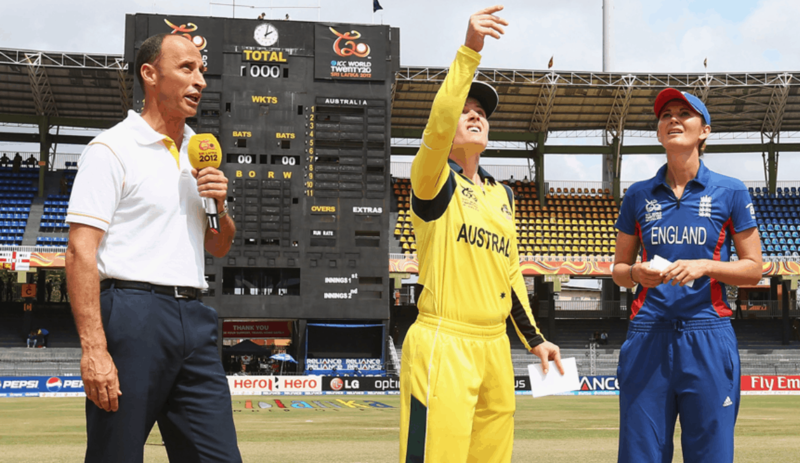 Fans around the world have been treated to some great cricket over the last 11 days which has underpinned the rapid rise in the popularity of Women’s cricket. This Sunday, one team will be crowned World champions but there is so much more to celebrate about this tournament. Here are three reasons why we think the World Cup has been a huge success and a must watch sporting occasion. England’s teenage sensation Sophie Ecclestone recently shared a snippet about the day she bamboozled her headmaster by bowling him out. Women in sport have often struggled to be taken seriously over the years, especially in previously considered male-dominated sports, but this is now starting to change and at pace. Much like Sophie, most women in this World Cup have had to fight against all odds to be where they are. 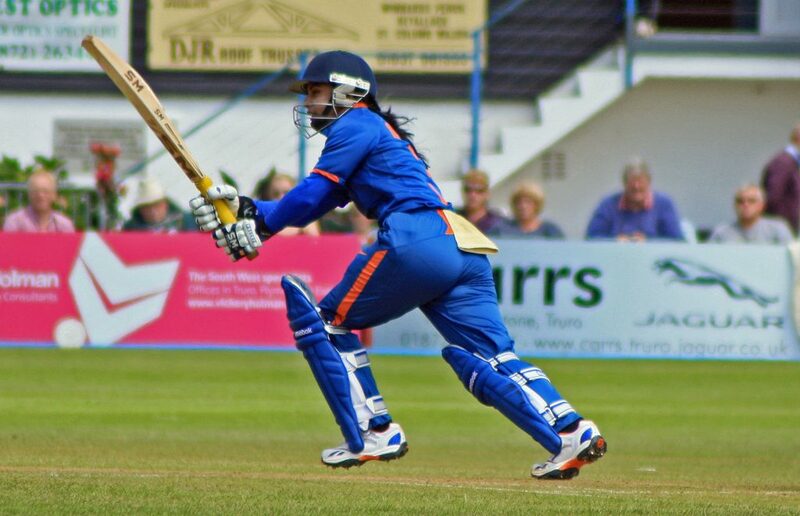 India’s legendary batsman Mithali Raj was criticised for her career choice, much like most of her teammates, but today her record speaks for itself and Cricket India’s social media film championing the India Women’s team underlined how much attitudes have changed – 33,000 people retweeted Virat Kholi’s tweet championing the Women in Blue film. Be it the Australian cricket team’s fight for a rise in pay – making them the highest paid women’s sports team in their nation in 2016 or the Bangladesh women’s teams success driving their Board to organise domestic tournaments for women – the ICC World T20 this year has much more to celebrate than just the winners on Sunday. The Women’s game has traditionally been known for the grace and poise in which is played. However, with the rise of the WBBL in Australia and the KIA Super League in the UK, power and hard-hitting has quickly established itself as a key part of the women’s game too. Today, women’s cricketers have proven that they can put on a great show just like their male counterparts. Even better, they do so with the utmost sporting spirit and grace, proving to be great role models for all young children. Cricket is now a champion for equality and opportunity. For a long time, the Australian and English Women’s cricket teams have dominated the women’s sport. Between the two nations, they have won 10 of the 11 ODI World Cups. The other winning nation was New Zealand. In the T20 format, the Aussies have again been dominant winning 3 out of the 5 editions, while England and New Zealand have proven to be strong contenders. This year, the West Indies who are the defending champions, India and South Africa have started the tournament with a great chance of making it to the finals. 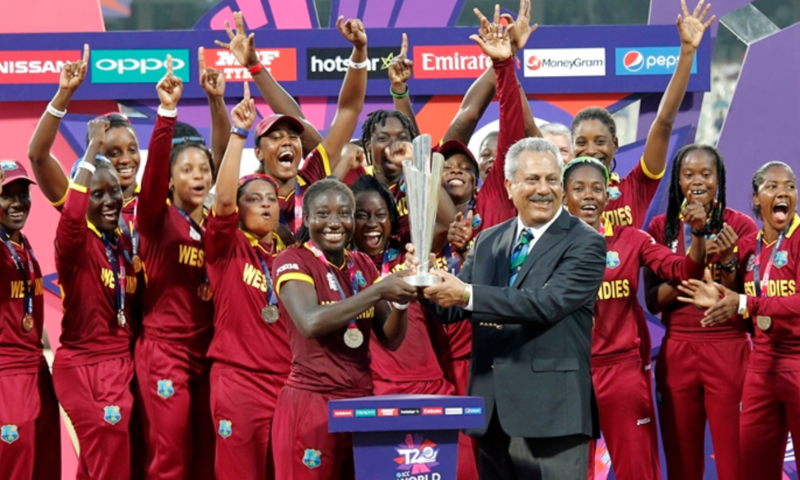 India and West Indies are unbeaten and will face the giants of women’s cricket England and Australia. This demonstrates the strength in depth in women’s cricket across the world, and this competition can only be a good thing for the game.